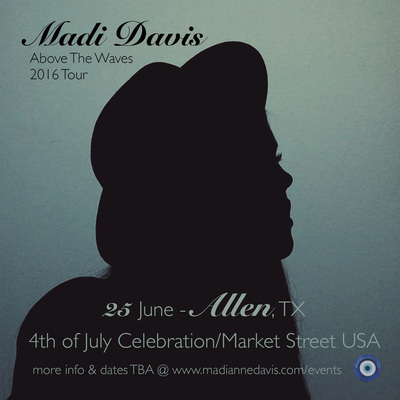 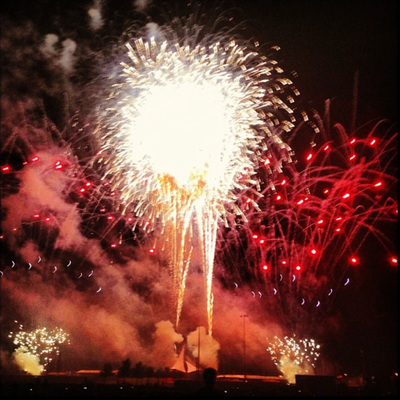 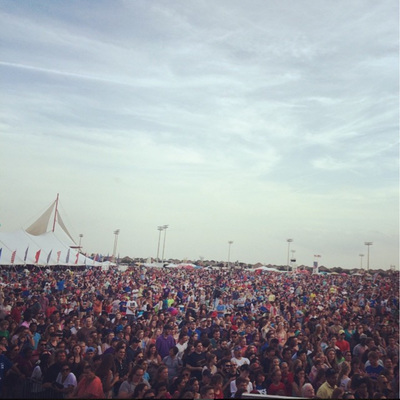 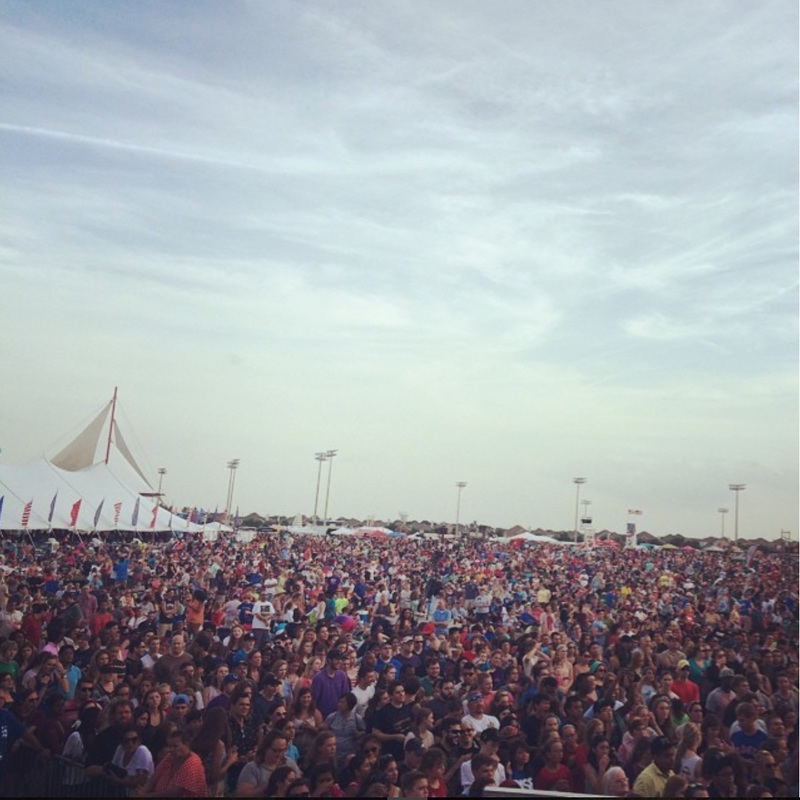 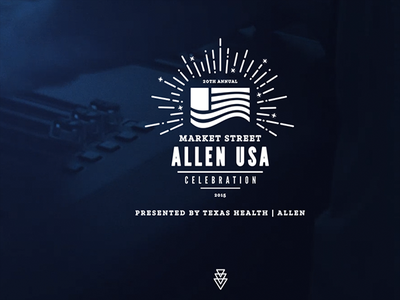 The City of Allen, Texas, shows off its national pride each year with the Market Street Allen USA Celebration. 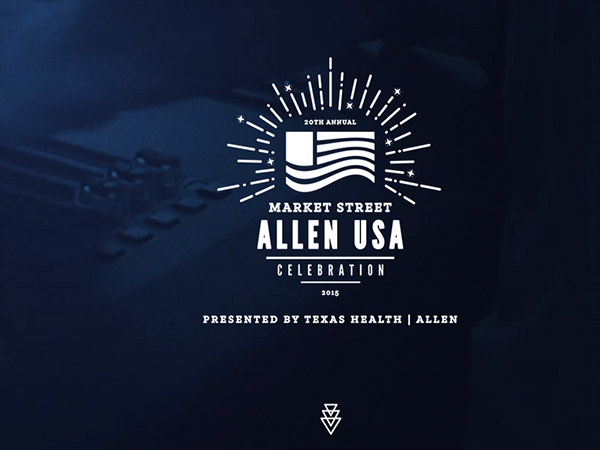 The City of Allen, Texas, shows off its national pride each year with the Market Street Allen USA Celebration. 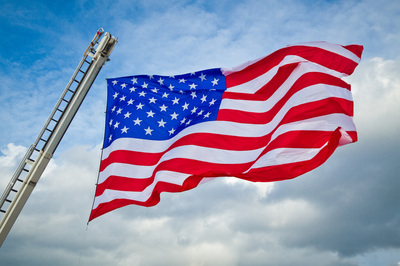 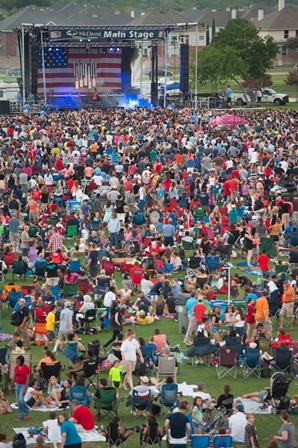 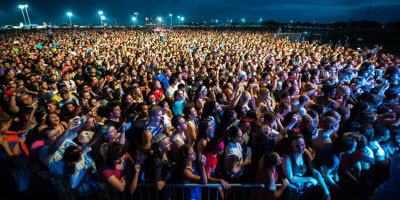 This is a one-day fest with free admission that features two stages of performances plus a food zone, an area to learn about and celebrate our nation’s military members, special areas for kids and teens and a fireworks display to cap off the day.